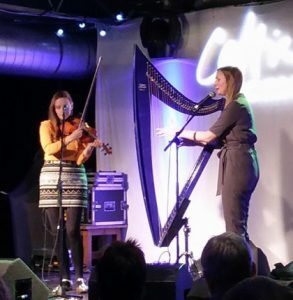 Founded in 1994, Celtic Connections is now our Scottish nation’s foremost international Celtic music festival and attracts hundreds of thousands of visitors every year from across Scotland and around the world. 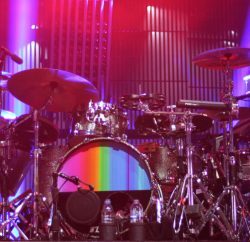 Artists who have appeared at the festival include Joan Baez, Bob Geldof, Clannad, Kate Rusby, Sinéad O’Connor, Shane MacGowan, Eddi Reader, Evelyn Glennie, Carlos Núñez, Dougie MacLean, Billy Bragg, Beth Nielsen Chapman, K.D. Lang, Steve Earle, Teenage Fanclub, Snow Patrol, Bert Jansch, Barbara Dickson, Bobby Womack and Dundee’s very own the late Michael Marra. When we heard that Michael’s daughter Alice Marra and The Gaels Blue Orchestra were headlining the closing weekend of the festival with a debut of Alice’s new album Chain up the Swings, we dropped everything to be there. Alice was going to perform a whole album of her favourite songs from Michael’s work. This was going to be magical; a wee piece of history was in the making. So in early February we set off for Glasgow, the people’s capital of Scotland. 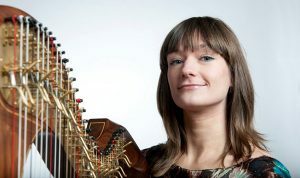 Alice was performing on the Saturday night so we decided to head over the day before to soak up the whole weekend and experience some other talented female artists for our Dundee audience. 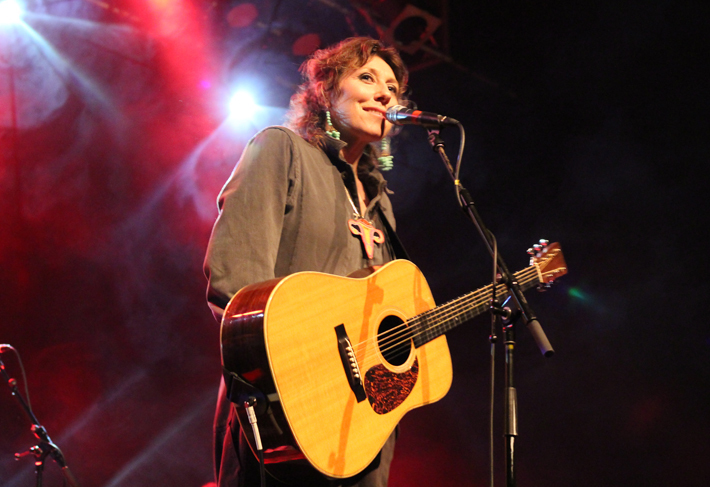 It was actually quite fitting that Martha Wainwright (main pic), the headline act on the Friday night, had a Michael Marra connection. 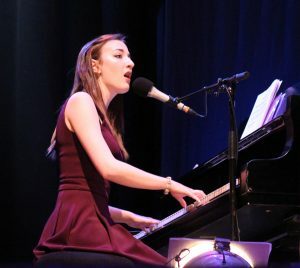 Daughter of American folk singer Loudon Wainwright and Canadian folk singer-songwriter Kate McGarrigle, she was raised in a musical family along with her older brother, Rufus Wainwright, in Montreal, Quebec. Martha’s father Loudon now covers one of Michael’s most iconic anthems, ‘Hermless’, however he has subtly changed it to ‘Harmless’ to accommodate the non Dundonian speaking North American audiences. Martha’s individual, rebellious style of music and performance, with a little bit of French weaved in, was powerfully alluring. We scrambled around the dark press pit trying to capture this rare enigmatic musical lioness in her prime. She was delightful, she was free and wild, and she was absolutely hypnotic. If ever there was a person that was about to come of musical age, then Alice Marra’s time had arrived. Saturday night, Glasgow’s St Andrews in the Square, headline show, final weekend of the festival, following in the footsteps of her father, debut performance, new album, a packed audience with hordes of fellow Dundonians; yes, the scene was set for a piece of Dundee history. 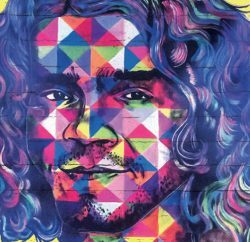 The songs of the late Michael Marra were about to come alive again on a national stage. The Gaels Blue Orchestra was ready, electricity was in the air and on she walked. 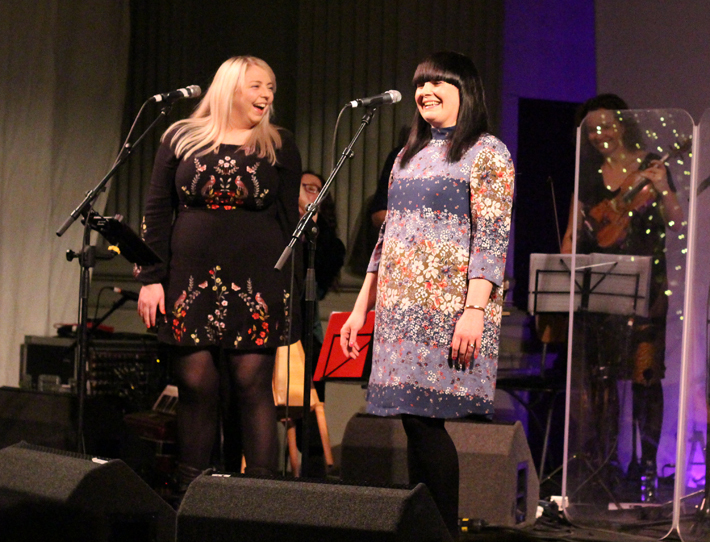 That wee cheeky Alice Marra smile said it all, who else could step into the legendary musical shadow of her father? This bonnie wee lassie fae Dundee was ready and she knew it! Alice sang a mesmerising opening with the rarely heard ‘Soldier Boy’ and calmly wandered into ‘Taking the Next Train Home’, that song should be a hit! Her jazzy tones swirled her confidently into ‘Australia Instead of the Stars’ and now she was grinning ear to ear, she was happy. Her incredible voice, the brilliant musical support of The Gaels Blue Orchestra, and her father’s lyrics weaved their magic. This was meant to happen, this was wonderful, Alice Marra was singing like a joyous wee bird, set free and proclaiming her inner self confidently to the world. ‘Frida Kahlo’s Visit to the Taybridge Bar’ was followed by ‘Mother Glasgow’. Another rare song ‘Goodnight to Lovely You’ was followed by an auld classic ‘Chain Up the Swings’. Then ‘Schenectady Calling Peerie Willie Johnson’ and ‘Mincin Wi’ Chairli’ stepped us into ‘The New German Waltz’. Some of the Dundee crowd joined in the fun and started their own celebratory dance. There was a real feeling of celebration in the air as the travelling Dundonians listened to another rare beauty, ‘Megan’. Alice had done it and done it in style, she represented us and we were so proud of her! Then came the perfect finale, ‘The Lass Wi’ The Flax in Her Hair’. Alice Marra had walked in her father’s footsteps and confidently shown she was very much her own woman. It felt as if these songs were made for her, it felt like this was Alice’s calling. 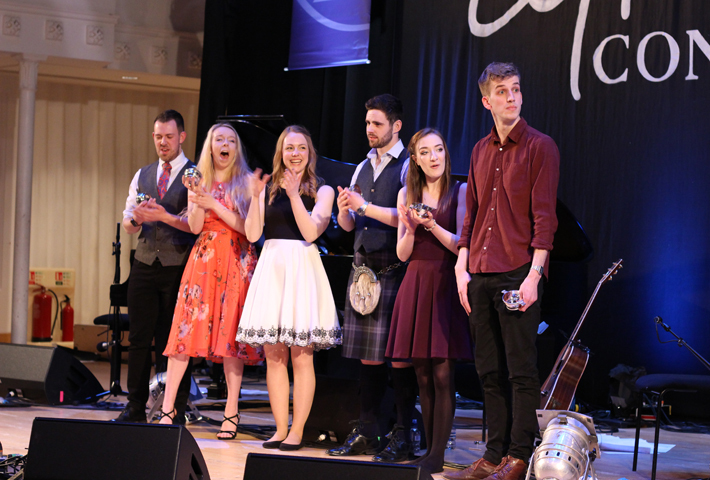 We hung about Glasgow until the Sunday evening to take in the atmosphere of the BBC Radio Scotland Young Traditional Musician 2017 final. Full access to the BBC press area allowed us to get close up to our bothy ballad hopeful, Iona Fyfe (picture right). We’ve interviewed this young lassie before and we have been enchanted by her ever since. Iona is such a unique vocalist with a strong passion for bringing auld Scots bothy ballads to life, and here she was, representing the whole of that North East culture in front of the television cameras. What a beautifully evocative voice, she really did herself proud when she sung an absolutely amazing version of ‘Baltic Street’, you could hear a pin drop in the packed City Halls audience. She transported us all away to an auld place once upon a time in Baltic Street, Montrose. She also took a solo position on the grand piano to sing a stunning rendition of ‘Queen Amang the Heather’. 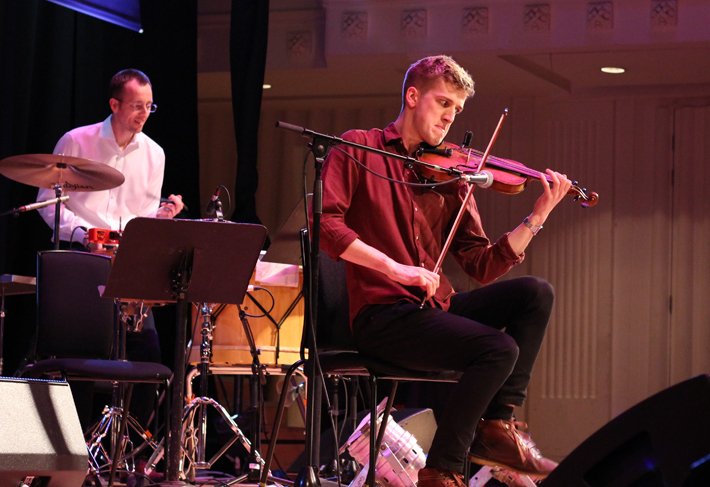 She was the Scots queen that night and, although the final honours went to young fiddler Charlie Stewart (pic below), a local Tayside lad from Drunzie, we were so proud of Iona for magnificently showcasing the bothy ballad culture in such a memorable way. That wise musical seer Phil Cunningham is right; the future of our past is definitely in safe hands with Iona Fyfe, Alice Marra, Fraya Thomsen, Lauren McColl and Charlie Stewart.